I had the pleasure of meeting Celine of Blue Calla at a Mommy’s night out thing a while back. With my pathetic willpower and purse/tote/bag addiction I wasn’t able to walk out without one of her items. 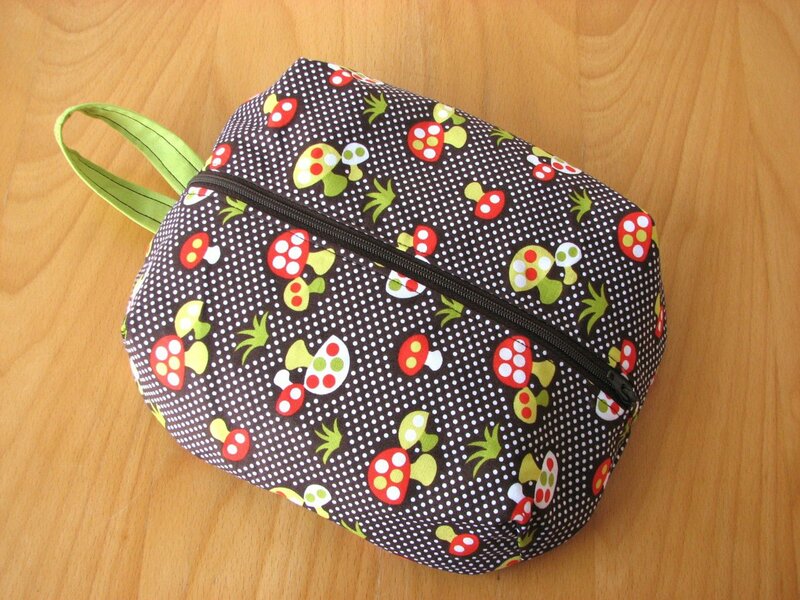 She touches on so many of my favourite things like beautiful fabrics and Keyka Lou patterns. 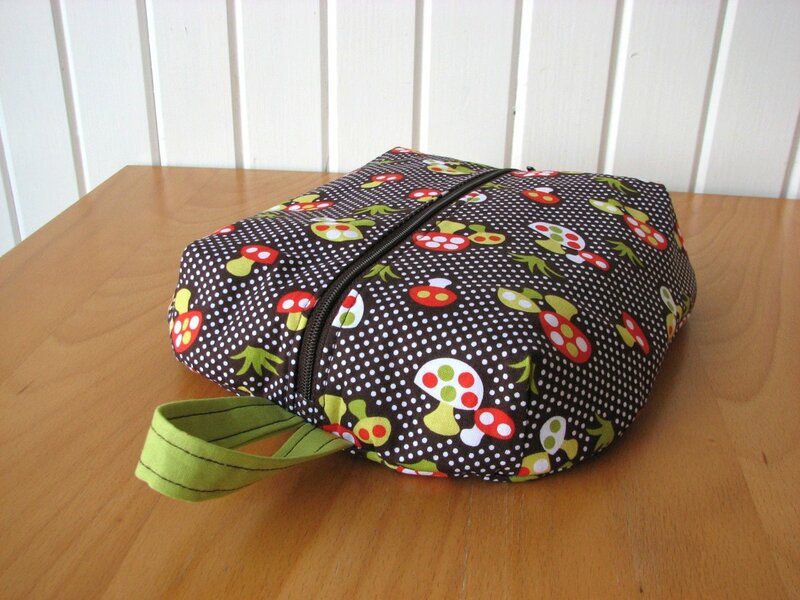 She also makes her own creations that are fantastically made and lovely to behold. Here’s the bag I bought. Recently she attempted the ditty bag and wasn’t so sure about how it would be received. I offered to take this cute little one off her hands. We ended up working out a barter. Shortly after my fun little ditty bag arrived. I’ve done a few barters before, they work out really well at craft shows, especially since you can do more than one and walk away with *all* your earnings. So check out Blue Calla’s shop, new blog and Facebook. You might see something you like! 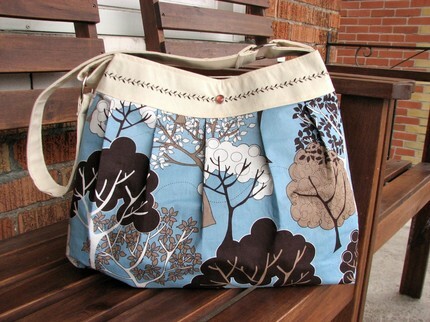 This entry was posted in fun finds, sewing and tagged blue calla, ditty bag, Etsy, keyka lou. Bookmark the permalink. What a beautiful bag! I love that fabric, and the design is just right. Lucky you!